Graduated Fox Valley Technical College 2002. Started working for Dr. Christian in 2003. 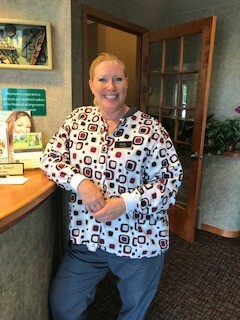 I enjoy meeting and getting to know each of my patients as well as focusing on their individual oral health needs through education. Graduated North Central Technical College 1998. Starting working for Dr. Hughes and Dr. Christian since 2001. 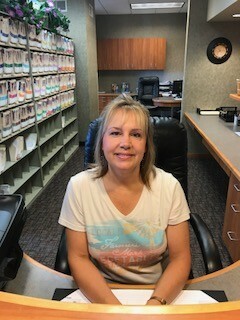 Enjoys taking care of her patients and educating them on good oral health. 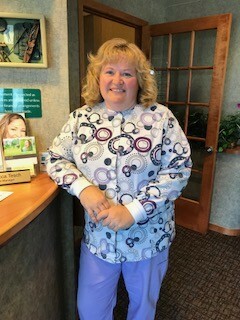 Graduated from Fox Valley Technical College in 2005 and has been in dentistry for 18 years. Enjoys working with people 1 on 1. It is a rewarding career, being able to improve patient's health by treating their individual needs/conditions. Graduated Fox Valley Technical College 1989. Started working with Dr. Hughes in 1989 until his retirement in 2015. After Dr. Hughes' retirement transitioned over to assisting Dr. Christian. Loves spending time with patients and getting to know them. 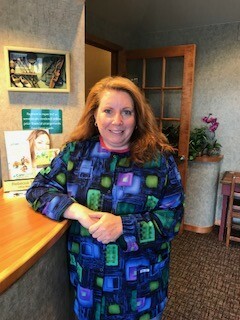 Graduated Blackhawk Technical College in 1992 Worked at several dental offices in Wisconsin 1992-1997 Lived and worked in the Seattle area from 1997-2004 Working with Dr. Christian since 2004. 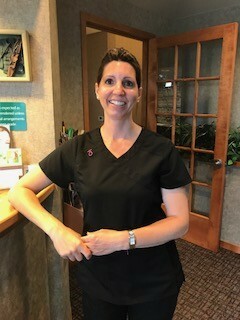 Loves working with patients and helping them achieve their best smile. I have been working for Dr. Christian since March 2012. Previously worked at the Oshkosh Country Club in the office for membership relations and as an event coordinator. I also was in the automotive industry for 20 years working within the service department. 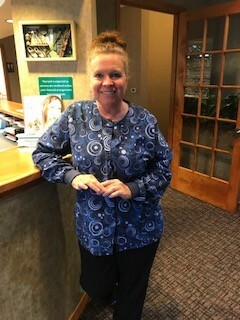 It is important to me to greet each patient with a smile and make them feel at ease when coming into our office.